Maine Inn Broker of Inns, Bed and Breakfasts, motels, educating inn buyers and sellers: The Best Customer Service: LET ME LOOK INTO THAT FOR YOU! The Best Customer Service: LET ME LOOK INTO THAT FOR YOU! Has a guest ever asked you a question and you simply don't know? The BEST (and only way in my opinion) way to handle it is to GET the answer. GUEST: What time does the museum open today? Pretty sure? Does this leave your guest feeling confident you've done all you can for them? NO. So go to your phone, your smart phone or computer and look it up. Period. 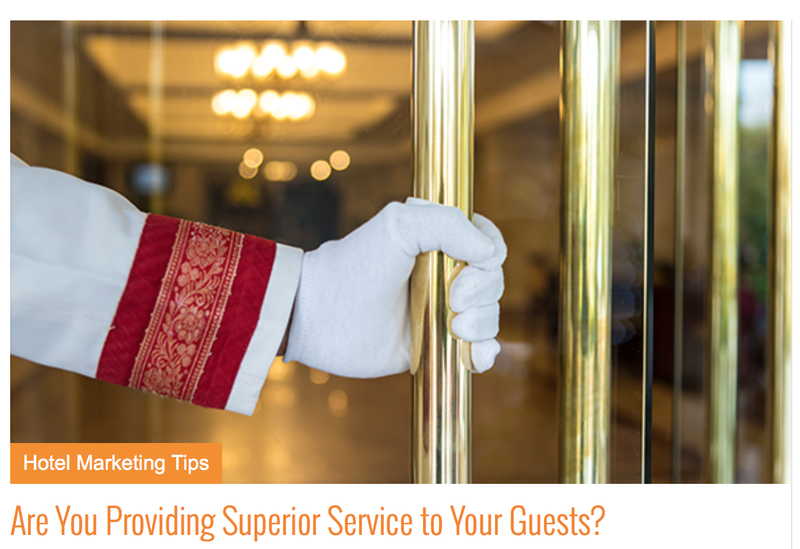 If your guest says they'll check back in with you before they head out for the day, find the answer, hand write it on a logo notepad and slip it under their door. This way, you've prevented the guest from taking an extra step, and instead, you've taken the extra step for them. It's alright that we don't always have the immediate answer. But always be willing to GET the answer!